2015 Honda Civic Diesel: Will Honda launch it in India? From almost a decade Honda had substantial share in the Indian car market with Honda Civic among its most successful cars . As per a recent information shared on a website which tracks imports into India, a Honda City Diesel has been imported in India for R&D purpose. Also there are rumors that Honda Cars India is a preparing itself to manufacture new Civic at its Indian plants. The Japanese automaker has a niche in sedan class of cars. It goes without saying the Honda city dominated this particular segment all this while. Nevertheless its other variants like the Honda Accord and Civic were also a major hit among the Indian customers. Honda, known for bringing revamp models of its existing cars in every 2-3 years did exactly what was required to extend its customer base. With affordable luxury and low cost maintenance being its USP, its cars became most sought after vehicles among the upper middle class. The Honda Civic was one of the few cars which captured the Indian market most aggressively. It’s futuristic and alien looks are something which the Indian customers always want to have in their dream vehicles. Classy beige interiors, digital speedometer and rear armrest controls for the audio system are a few features to begin with which stood apart the Civic from its competitors. 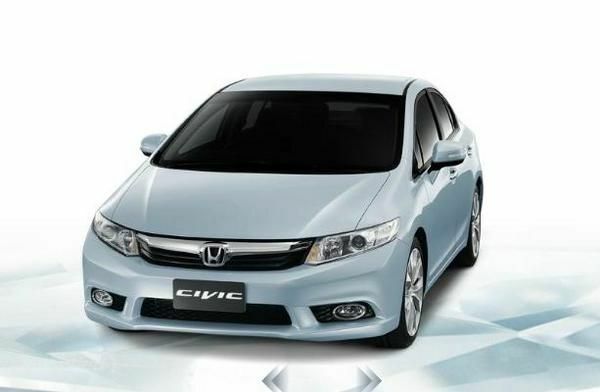 Honda’s most refined product- Civic sedan was equipped with 1.8 liter-4 cylinder i-VTEC petrol engine. Honda Civic yielded space to other cars like Skoda Octavia and Laura major reason being, non availability of the civic in diesel. The aforesaid German cars have highly efficient diesel engines which gained customer acceptance due to which the Honda Civic lost its ground. Nonetheless poor ground clearance of Civic was also a demerit considering the bumpy Indian roads. Albeit, low cost of maintenance of Honda civic is something that Germans couldn’t match. The final nail in the coffin came with the deregulation of petrol by the Indian Government which led to sky rocketing prices of petrol and forced the Indian customers to shift their base to diesel car variants and ultimately continuous poor sale figures forced Honda to discontinue its Civic in India in 2012. 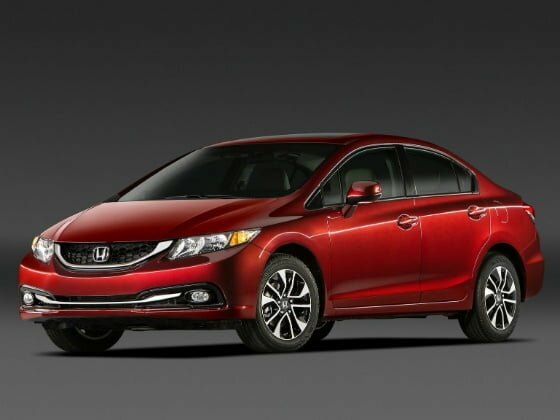 Now, the question that comes to every car buyer’s mind who is looking for luxury with low maintenance is whether Honda Civic Diesel Variant be launched in India? Since Honda has already launched its successful diesel engines in Amaze and lately in Honda city, it does make sense that Honda will come up with the diesel variant of Civic too. The Indian car buyers are keeping their fingers crossed and hope that the Civic diesel will hit Indian roads very soon. Speculations are made that Honda is thinking of going ahead with diesel variants of both Accord and Civic but nothing concrete has been signalled by the Japanese auto giant.